Saatavilla koot: 10oz ja 12 oz. 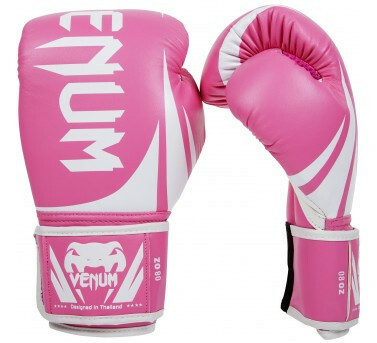 Affordable but with no concession on the quality, the Venum 'Challenger 2.0' gloves are designed in Thailand and the perfect choice to begin to learn striking! Need a new pair of boxing gloves at a pretty good price? Our 'Challenger 2.0' are right for you! - 100% high quality PU.